Gregg Drilling, LLC. (Gregg) offers a wide range of services for environmental, geotechnical and marine site investigation and remediation. Over the past 25 years, Gregg Drilling (Gregg) has earned the position of a leader within our industry by building a team of highly experienced personnel and management who reflect our mission and embody our commitment to providing the highest quality services. Everyone at Gregg has a vested interest in our success and is motivated to provide our clients with the most responsive and cost effective service. The Gregg companies are directed and staffed by geotechnical and environmental professionals with experience in industry, consulting, and research. All our personnel are highly trained, certified, and experienced in site investigation technologies and applications. These exceptional qualifications enable Gregg personnel to solve complex problems and create a seamless working relationship between our staff and our clients. Many of our client relationships date back to the founding of our company. We’re proud of this fact. These long-term partnerships have been a collaborative effort built on trust and are a result of the high rate of client satisfaction with our overall performance. We work to earn our clients’ trust and satisfaction by consistently responding to their needs with sound technical advice and innovative solutions. Delivering high quality services is a key focus of our business. Quality isn’t something we test for after the job is done. It’s a way of doing business, an integral part of our daily activities, something we instill in our personnel and something we build into our equipment and technologies. Protecting our workforce, our clients and the general public from injuries and hazardous incidents is an esstential factor in all we do. Because of this a “safety first” policy has been integrated into all areas of our operation and is put into practice by all Gregg personnel on a daily basis. The emphasis we place on safety has enabled us to successfully manage the risks inherent in our industry, control costs and provide a secure, sensible, and productive work environment for our employees and our clients. We are committed to providing cost effective solutions that consistently meet or exceed project requirements. This commitment blended with the innovative thinking of our personnel and research backed equipment and technologies add significant value to the professional services we offer our clients. 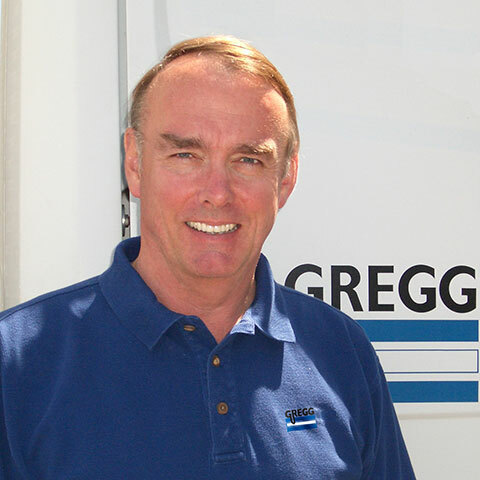 John Gregg founded Gregg Drilling in 1985 when he saw a need for high quality drilling services in the environmental site investigation market. 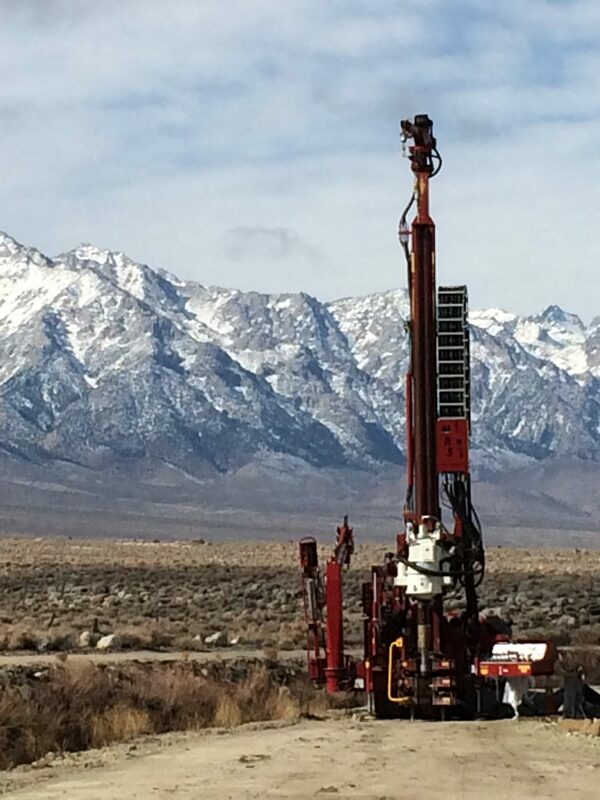 His goal was to create a company to provide drilling and testing services to the California market while ensuring his three tenants of Quality, Safety and Value to his clients. In the past 30 years John has grown the company to over 160 people throughout California, operating up to 30 pieces of equipment daily. John has been active in the areas of research and development, employing engineers and industry professionals to develop new and progressive technologies to push the industry forward through advances in safety equipment, speed and efficiency, and technical capabilities. He sources equipment from across the globe to ensure that Gregg’s operators are on the cutting edge of site investigation science. 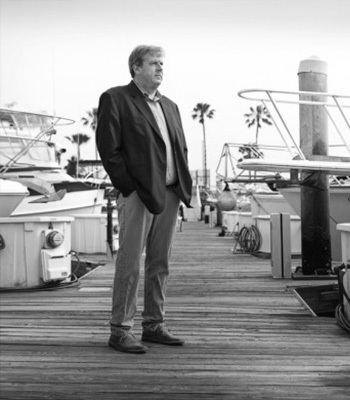 Mr. Keating oversees operations in Southern California. He holds a degree in Geological Engineering and is a registered Professional Engineer in California and Nevada. He has 35 years of experience in environmental and geotechnical site investigation. His experience includes multiple drilling techniques/technologies as well as RCRA corrective action and regulatory compliance. Peter has over 30 years experience as an educator, researcher, consultant and practitioner specializing is in the areas of in-situ testing of soils, earthquake design of geotechnical structures, soil liquefaction, pile design and soil structure interaction. Dr. Robertson is recognized as an expert both nationally and internationally in the areas of in situ testing and soil liquefaction. He was the Principal Investigator of the Canadian Liquefaction Experiment (CANLEX) from 1993 to 2000, a $2 million collaborative project between industry, universities, and consulting engineers to study the characterization of sand for liquefaction analysis. Dr. Robertson has been a consultant to various industrial clients and insurance companies in North America, Asia and Europe for projects involving liquefaction evaluation for major structures, stability of onshore and offshore structures, landslides, stability of natural slopes and tailings dams, deep foundations and use and interpretation of in-situ tests. Peter has been with Gregg Drilling for the past 11-years as a member of the CPT quality assurance and quality control team, reviewing the CPT reports produced daily. In addition, he is actively involved in training staff and research and development of new tools, equipment and software. He spearheaded a partnership with a software company, Geologismiki to create CPeT-IT, a CPT interpretation software program and CLiq, a CPT liquefaction software program. 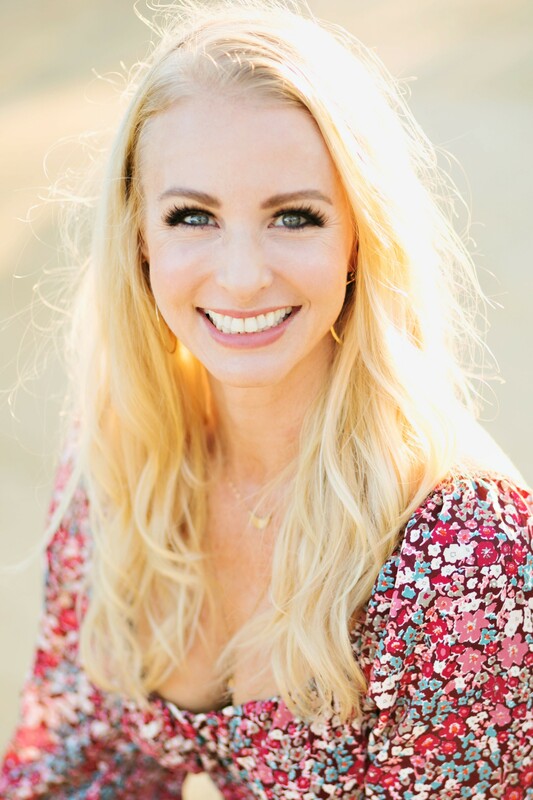 Joanna is a Project Manager for Gregg Drilling in Southern California. 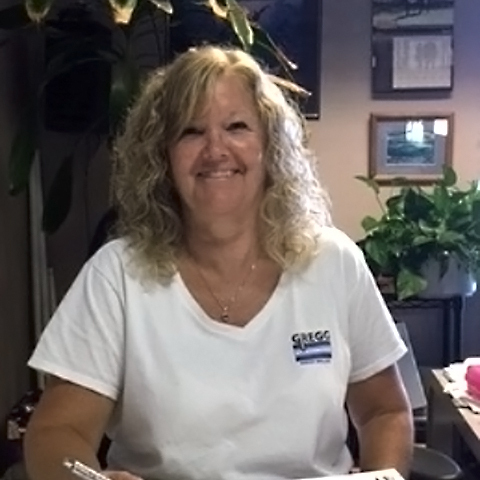 She had been with Gregg for 21 years and currently prepares proposals and scheduling for auger, direct push, development and CPT operations. Mr. Savela supervises scheduling, bidding, and preparing projects in Southern California. 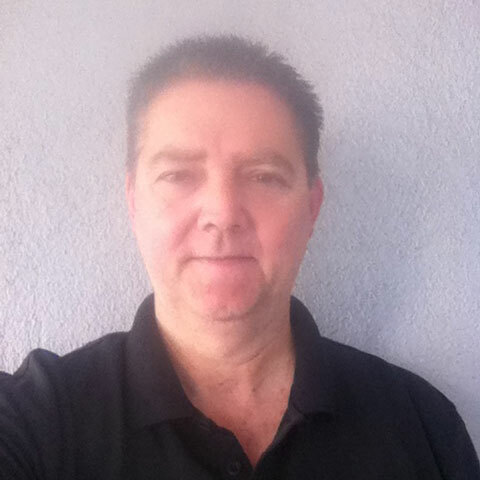 He has 26 years of experience in the drilling industry with a focus on environmental, geotechnical drilling. He also oversees training and health and safety in the Southern California office. Mr. Borgo serves as project manager for Gregg primarily on large complex projects involving rotary and auger drilling. Mr. Borgo’s duties include project bidding, procurement, supervision of drill crews and support personnel and project scheduling. Mr. Borgo has over 25 years experience in the drilling business and has managed a large variety of environmental and geotechnical drilling projects. He is experienced with mud rotary, air rotary, hollow stem auger, dual wall percussion hammer and rotary, wire line coring, well installation, well development and rehabilitation and installation of geotechnical instrumentation. 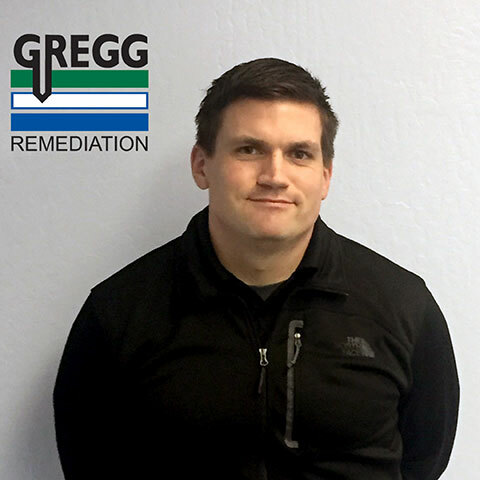 Todd oversees Gregg’s Remediation Services Division to ensure we are safely delivering result-oriented remediation services and utilizing best practices. Todd has worked in the Environmental Industry since 1993 and has been responsible for the engineering and design of numerous remediation systems as well as specialized tooling that has become the industry standard for in situ injection. As a project manager, Todd offers years of experience on hundreds of In Situ Remediation projects across the U.S., as well as complex direct push projects. Prior to working in the Environmental Industry, Todd served in the United States Marine Corps. Frank is responsible for the oversight of Gregg Drillings High Resolution Site Characterization (HRSC) Division, including but limited to our UVOST, MIP, HPT, EC and EVS systems. In addition to maintaining this division on the leading edge of practical technology Frank trains and oversees Quality Control of all Gregg Drillings HRSC Specialists. Frank also certified in application of EVS software for creating 3D visualization of HRSC and other environmental data. Frank has been instrumental in developing our robust HRSC systems and providing continuing support to our clients in interpretation of HRSC data as it relates to their site characterization and remediation objectives. Prior to working in the Environmental Industry, Frank served in the United States Marine Corps. 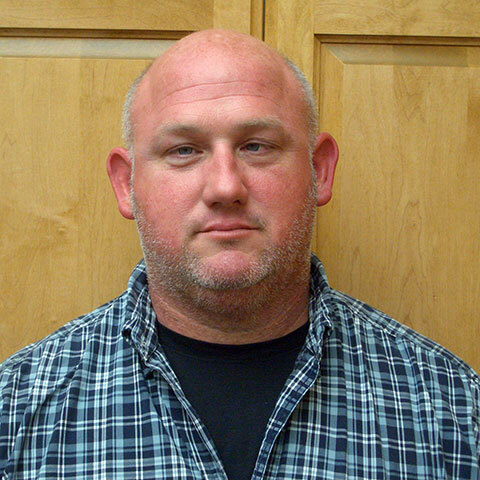 Kelly has been with Gregg Drilling for 14 years and produces all the CPT reports for Gregg’s operations daily. With a degree in Engineering Physics and further education in multimedia design and marketing she is involved in many facets of Gregg’s operations behind the scenes. On a daily basis, she works with Dr. Peter Robertson to ensure the quality of Gregg’s CPT data and provides technical support and training to clients on the interpretation and use of the data. Kelly also produces most of the marketing materials for Gregg Drilling and aids in larger project bids and qualification packages. Mr. Christensen oversees operations in Northern California. He holds a degree in Geological Engineering, and has 32 years of experience in environmental and geotechnical site investigation. His expertise is vast in drilling techniques and technologies including cone penetration testing, air and mud rotary, hollow stem auger, sonic and direct push. Mr. Boyd’s responsibilities include the promotion of Gregg’s full suite of services, management of client relationships, project management and the preparation of commercial proposals and tenders. He holds multiple engineering degrees and has over 25 years of experience in geotechnical and environmental site investigation, for both on-land and overwater projects (overwater projects include nearshore and in-land marine projects and deepwater geotechnical site investigation projects utilizing seabed-based drilling equipment). He has experience with a wide variety of drilling and testing methods, including: cone penetration testing, hollow-stem auger /mud /air rotary drilling, sonic drilling, direct-push sampling and high resolution site characterization methods (using UVOST, MIP and HPT technology). 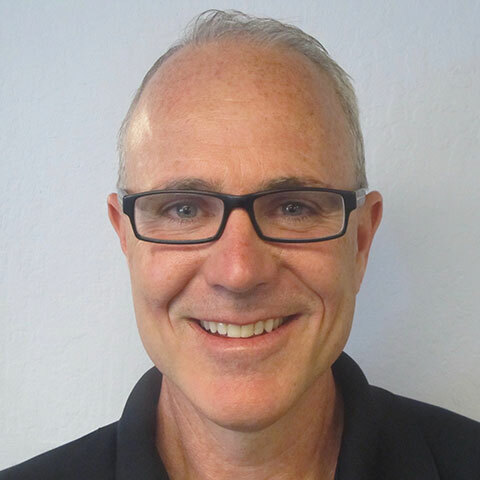 Mr. Pruner supervises scheduling, bidding, and preparing projects in Northern California. He has 32 years of experience in the drilling industry with a focus on environmental, geotechnical, and water-well drilling. Mr. Meyer’s primary duties involve project management for direct push drilling and remediation projects including optimization of remedial designs. He has more than 5 years of experience in direct push drilling and remediation; this includes a focus on soil, groundwater and soil vapor sampling as well as injection/mixing of nearly every commercially available reagent. Additionally, he has extensive experience working and supporting Department of Defense projects including active and transitioning military bases for drilling and remedial injection services.